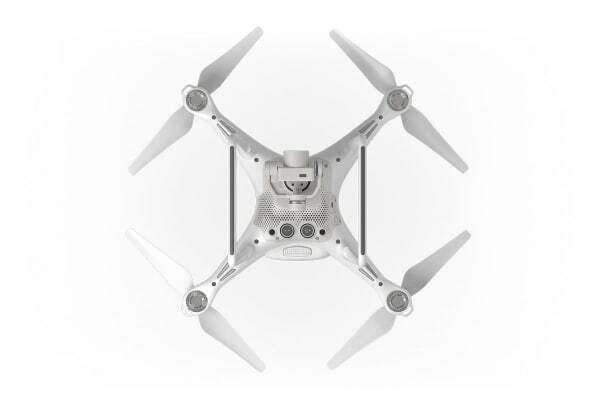 This product has gone through an official DJI refurbishment process – performance is guaranteed! 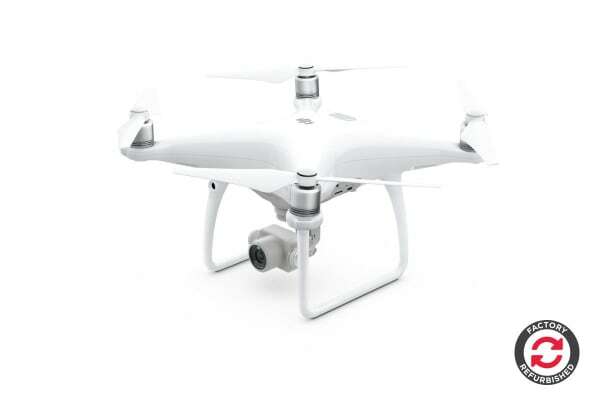 Phantom 4 Advanced builds upon the Phantom 4 experience with impressive upgrades including 5 vision sensors, a 1-inch 20-megapixel sensor and innovative new flight modes. 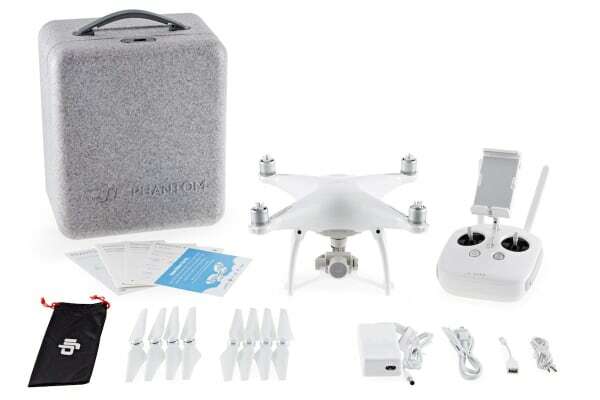 DJI Phantom 4 Advanced retains all of what made Phantom 4 such an incredible success, while making marked improvements to the safety of every flight and the quality of footage captured. Drones are long-term investments and the last thing you want is to crash your brand new tech. Phantom 4 Advanced gives pilots the confidence to fly where other drones fear to tread, thanks to an advanced FlightAutonomy system and five vision sensors designed to allow your drone to spot and avoid obstacles from a distance. The dual forward sensors detect obstacles up to 30 meters away and even auto brake, hover or detour in front of obstacles within a 15m range. The Phantom 4 Advanced also comes equipped with GPS and GLONASS, ultrasonic rangefinders and redundant sensors that allows it to hover anywhere – even in complex environments without GPS. The onboard camera now has an upgraded 1-inch sensor capable of shooting 20-megapixel still photos, 4K/60fps video and burst mode stills at 14fps. That larger sensor gives Phantom 4 Advanced includes a mechanical shutter that eliminates rolling shutter distortion that should keep your shots looking great even when flying at high speeds.